Have you heard? The 88th Academy Awards are this Sunday. And since we don’t have to squeeze into a size-2 haute couture gown by Dior, we’ll be stuffing our faces and armchair quarterbacking the E! red carpet, thank you very much. What will we be eating? That would be several of these recipes based on this year’s nominees, with names so punny they’ve just got to be scrawled on cute little buffet cards. This piece originally appeared on Purewow. 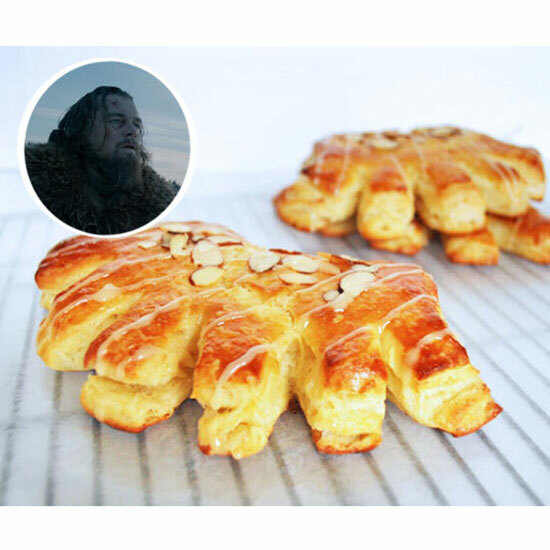 Bear Claws: Bet these would've been more enjoyable for Leo. The Big Shrimp (Cocktail): So applicable on so many levels. 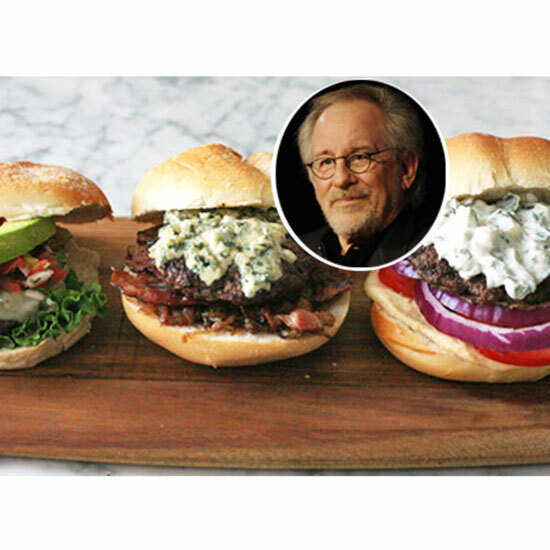 Steven Spielburgers: These burgers have as many topping possibilities as Spielberg does directing credits. 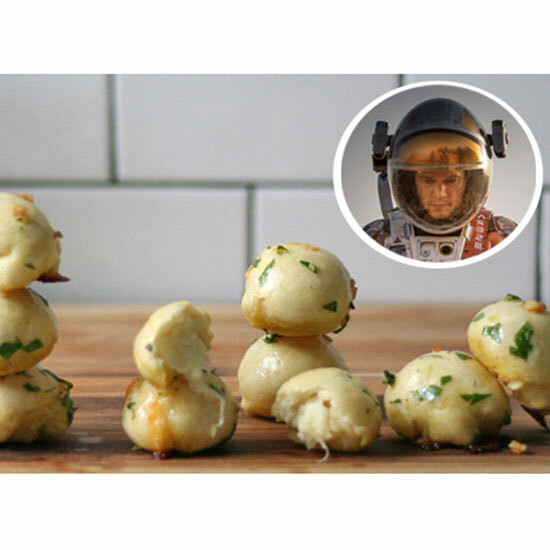 Garlic Astro-Knots: Damon couldn't have made them from potatoes but whatever. 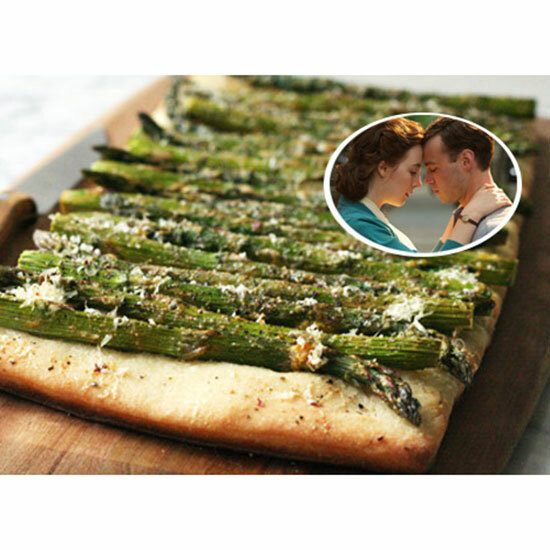 Asparagus Flatbushbread: Get it? Like the street? Anyone? 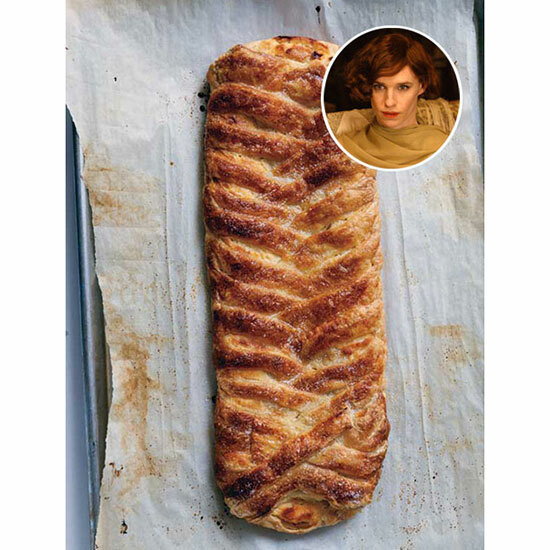 The Cheese Danish Girl: Honestly, we'd marry this one, too. 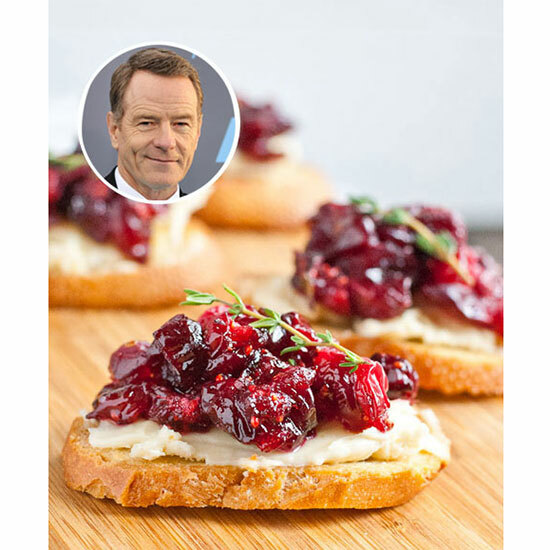 Bryan Cranstonberry Crostini: Just go with it. 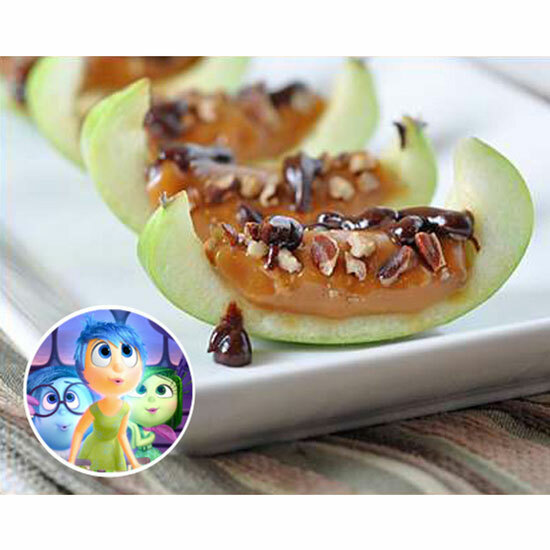 Inside Out Caramel Apples: Kid-approved. 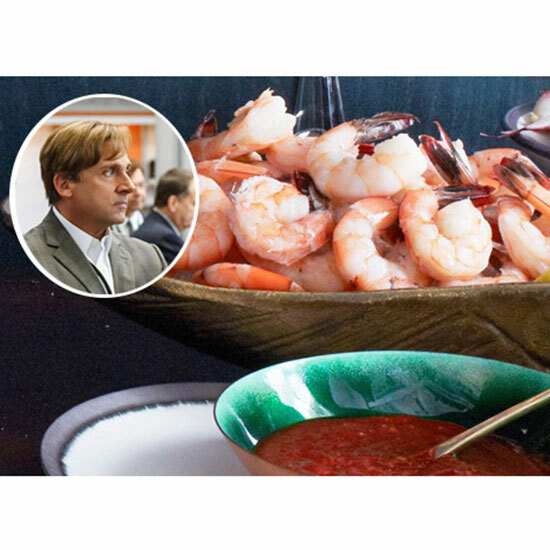 Get all 15 Oscar-Inspired recipes at Purewow.